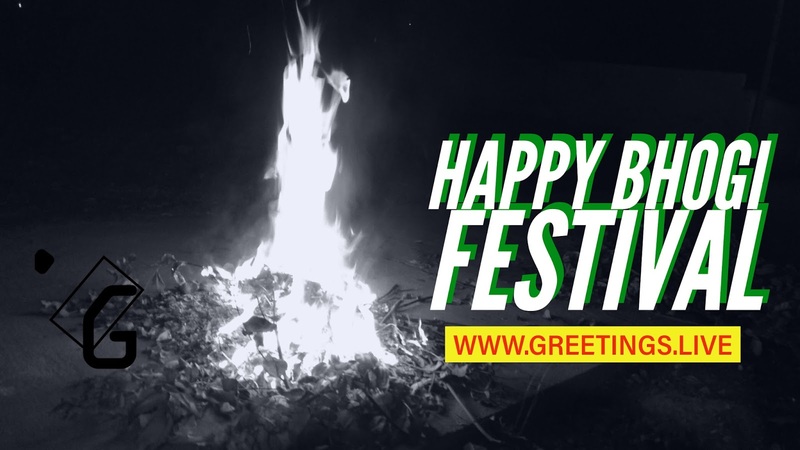 First day of Sankranti Festival is Bhogi Festival. 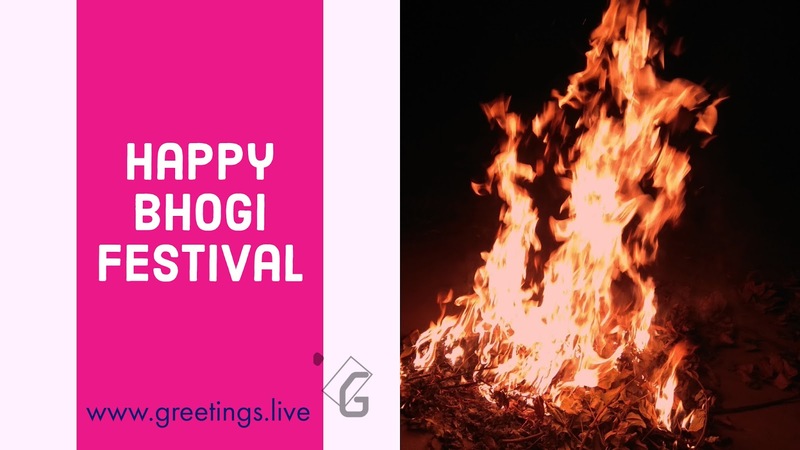 On Bhogi Festival day. 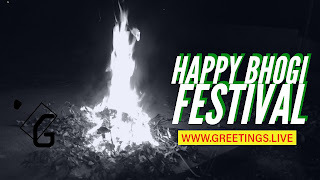 Early morning 4 Am Bonfire camp lightening event celebration in front of every house in Andhra Pradesh and Telangana States of India. 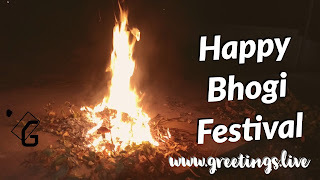 Bhogi Mantalu in English Language is Bonfire.